Joe Dorish Sports: How Many Women Golfers Made Over $1 million in 2018? 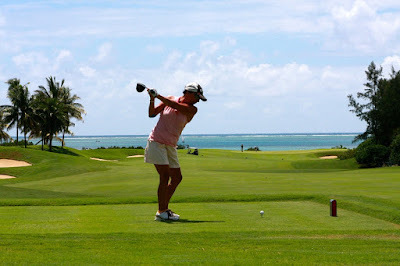 How many women golfers made over $1 million in earnings in 2018? The answer is below. In this article I'm only talking about earnings made on the golf course from playing on tournaments. Endorsement money or any other earnings are not counted. 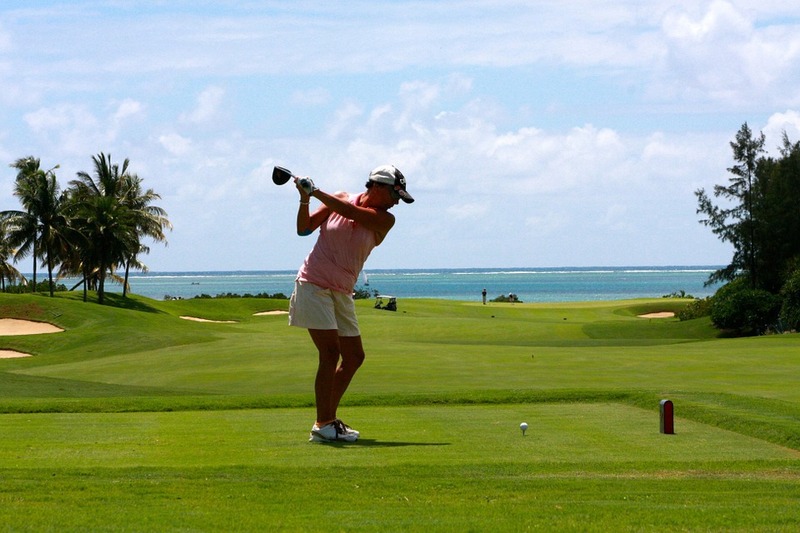 The record for the number of women golfers who earned over $1 million in a year is 17. That record was set in 2017 and it was not broken in 2018. After the list of women golfers who earned over $1 million in 2018, I've also listed how many male golfers earned over $1 million in the 2018 season. From that you can see there is still a huge disparity between men's and women's golf. But still the LPGA is doing extremely well and many women on the tour are able to make a lot of money from playing golf for a living. The following 14 women all earned over $1 million playing golf in 2018.